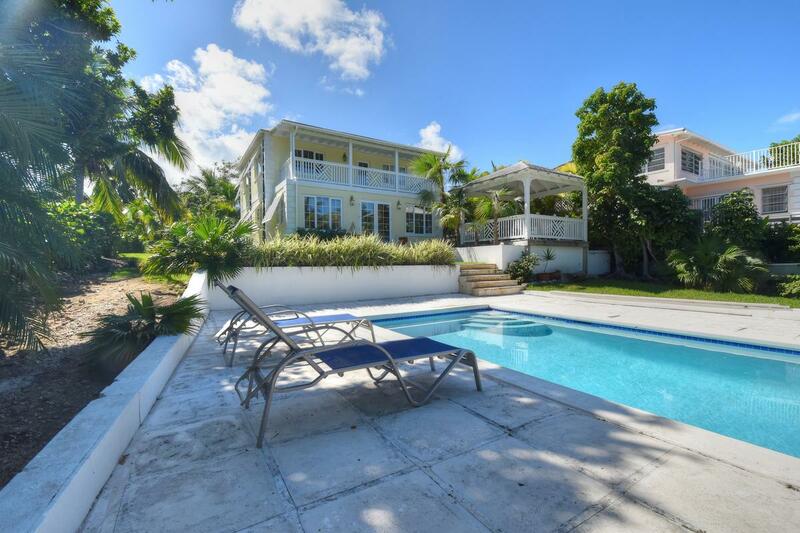 We are pleased to showcase "The Columns" one of Nassau's finest iconic homes located on Eastern Road approximately midway between the Montague foreshore and the eastern end of New Providence. 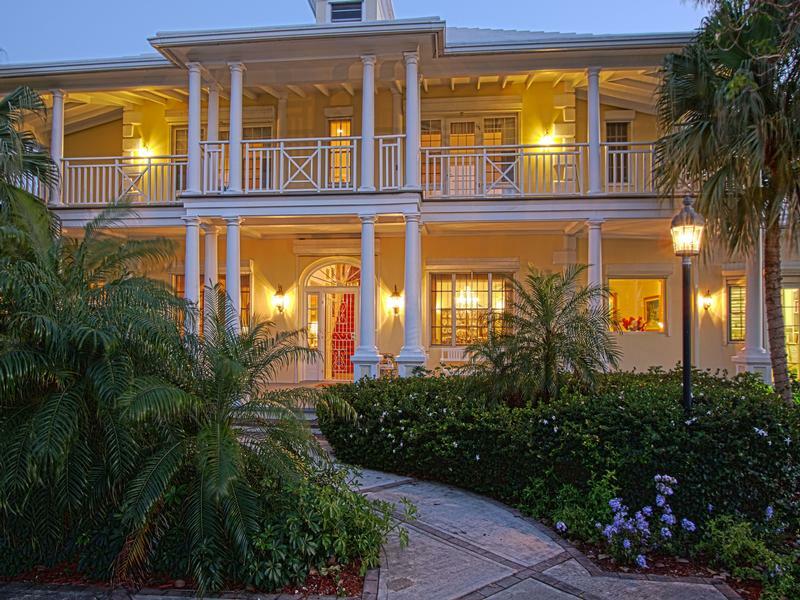 This elegant Bahamian style Colonial was built in 1924 and features decorative wood columns supporting front and rear facing sweeping verandahs. Built to the highest standards the home has undergone a number of renovations, upgrades and expansions over the years. The most recent completed in 2002 saw the addition of a new circular driveway with electric security gates, a state of the art kitchen with top of the line fixtures, fittings and appliances including Sub-Zero and Thermador, energy efficient Bermuda style roof, renovations to pool and expansive patio, professional landscaping, a fully automated 50kw standby electric generator and a garage apartment for live in staff, all to the tune of some $2 million. 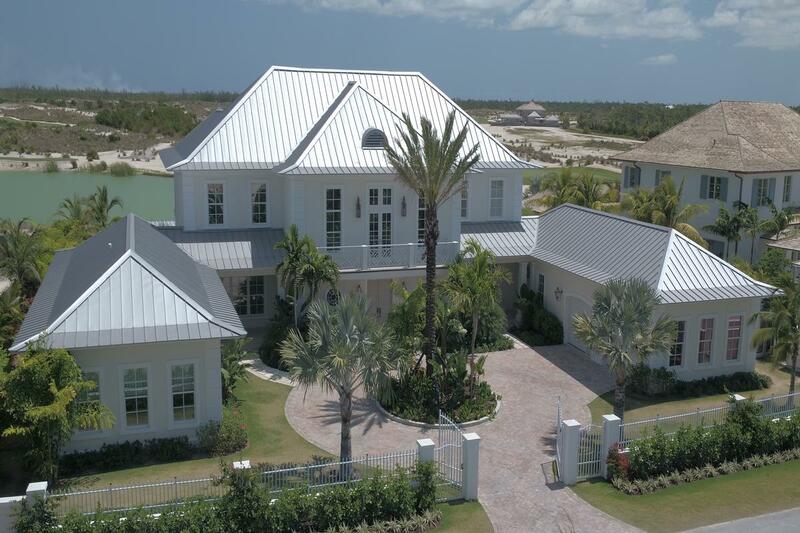 In 2009 electrically operated hurricane shutters were installed on windows and doors. Maintained to the highest standards this home is turnkey and ready to move into. Although "The Columns" with its 12-foot high tray ceilings, crown mouldings, decorative fireplace, mahogany staircase, modern kitchen, formal dining room, marble tiles, cherry wood and bamboo floors certainly provides the sophisticated elegance demanded by a top executive or diplomat requiring a suitable venue for extensive entertaining; the home is also a manageable size providing the warmth and intimacy for multi-generational families. With acres of manicured gardens there is more than ample room for children to play and explore as well as provide ultimate privacy. 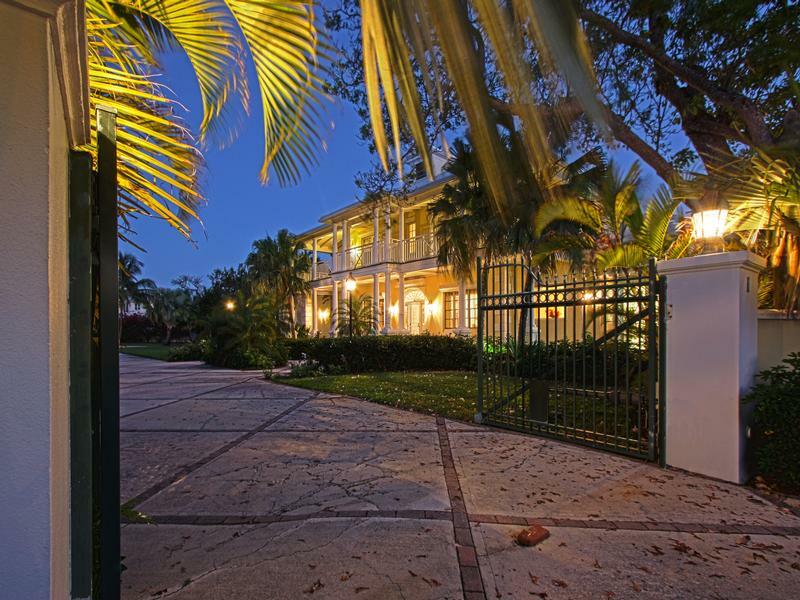 The sensational views of Montagu Bay enjoyed from the sweeping veranda, bedrooms and living areas on the second floor are unobstructed and will always remain as the property extends across Eastern Road and includes 100 feet of bay frontage with sufficient width to add a waterfront cabana. A home is where your heart rests and everlasting memories are made and shared. "The Columns" beckons you to make it your family home.